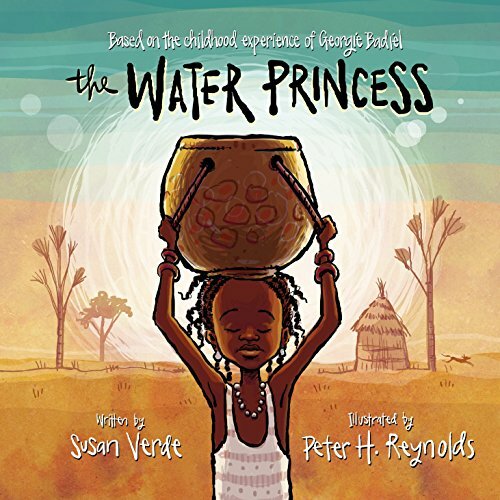 9780399172588 | Putnam Pub Group, September 13, 2016, cover price $17.99 | About this edition: "Based on a true story, this beautifully crafted picture book for older kids uses a positive story to highlight what we take for granted--water--and how hard kids work for water every day in other countries. 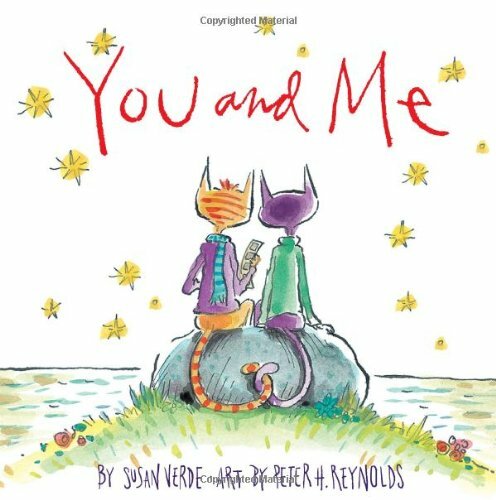 9780763690991 | Reprint edition (Candlewick Pr, September 13, 2016), cover price $7.99 | About this edition: On your mark, get set, Gobblers-a-Go-Go! 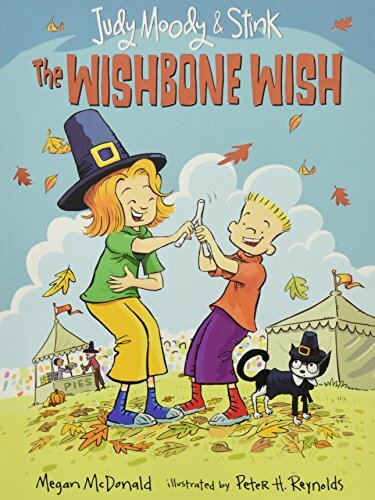 9780763672065, titled "The Wishbone Wish: The Wishbone Wish" | Candlewick Pr, September 8, 2015, cover price $14.99 | About this edition: On your mark, get set, Gobblers-a-Go-Go! 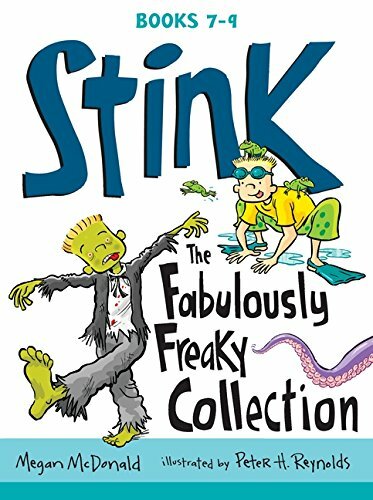 9780763690762 | Candlewick Pr, August 23, 2016, cover price $14.97 | About this edition: A WAY far-out new collection of Stink adventures. 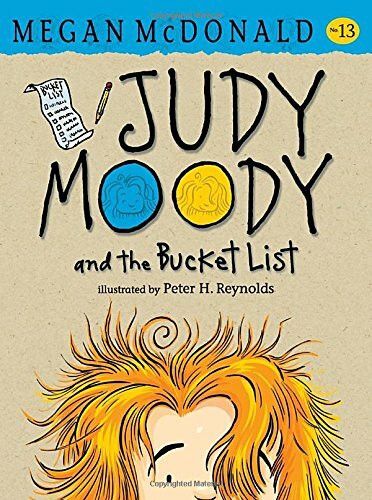 9780763679958 | Candlewick Pr, August 2, 2016, cover price $15.99 | About this edition: Drumroll, please: Judy Moody is about to become a poop-scooping, hinny-riding, one-girl band extraordinaire as she takes on her very own Bucket List. 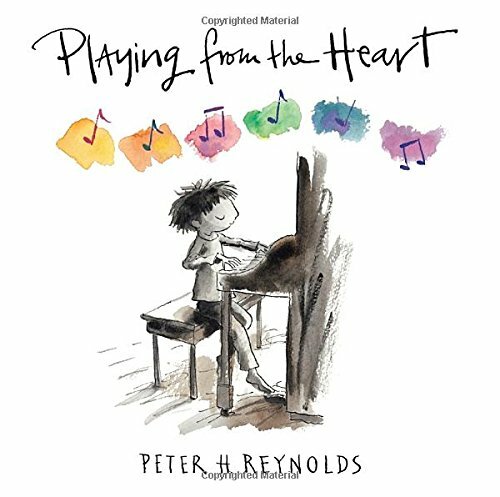 9780763678920 | Candlewick Pr, April 12, 2016, cover price $15.00 | About this edition: Peter H.
9780763655549 | Candlewick Pr, February 9, 2016, cover price $12.99 | About this edition: Aaagh! 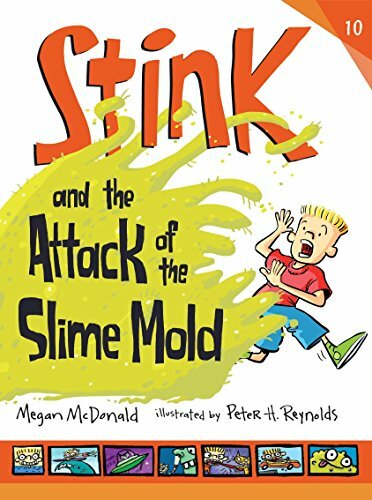 9780763688295 | Candlewick Pr, February 9, 2016, cover price $7.99 | About this edition: Kick-start a Stink collection with a way-cool bind-up of his first two adventures. 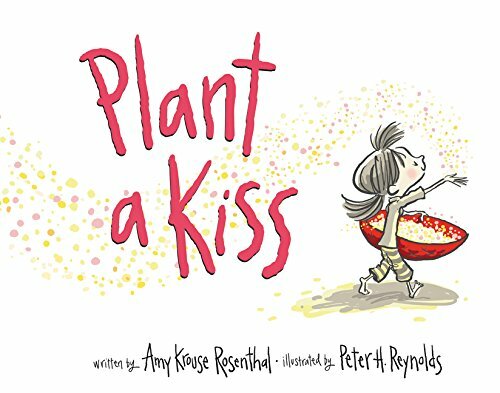 9780062416520 | Board book edition (Harperfestival, December 22, 2015), cover price $7.99 | About this edition: From beloved New York Times bestselling author of I Wish You More, Amy Krouse Rosenthal:Little Miss planted a kissâ¦now in a board book! 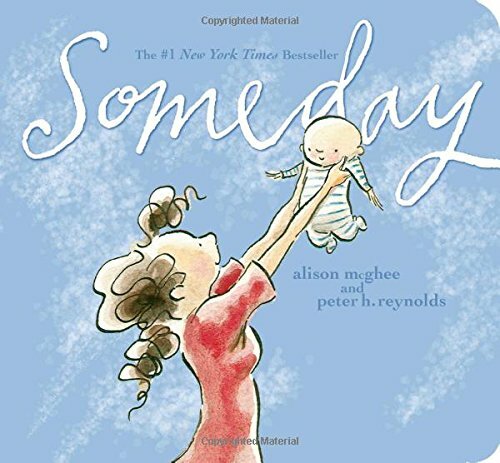 9781481460125 | Board book edition (Little Simon, December 15, 2015), cover price $9.99 | About this edition: Alison McGhee and Peter H.
9780763680183 | Box edition (Candlewick Pr, October 13, 2015), cover price $19.97 | About this edition: One box, two Moodys, three full-color escapades! 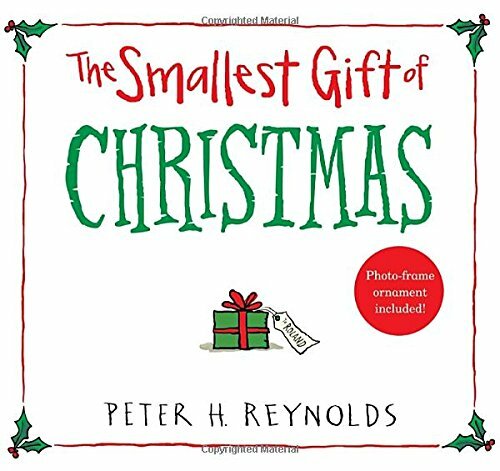 9780763679811, titled "The Smallest Gift of Christmas: Includes Photo-frame Ornament" | Nov edition (Candlewick Pr, September 22, 2015), cover price $10.00 | also contains The Smallest Gift of Christmas | About this edition: Now in a stocking-stuffer edition with a hangable picture-frame ornament inside! 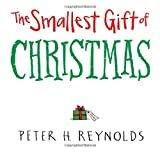 9781633792265 | Dvd edition (Dreamscape Media Llc, November 25, 2014), cover price $38.99 | also contains The Smallest Gift of Christmas | About this edition: Roland can't wait for Christmas Day, and when the morning finally arrives he races downstairs to see what is waiting for him. 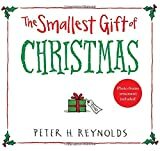 9781633794993 | Unabridged edition (Dreamscape Media Llc, November 25, 2014), cover price $14.99 | About this edition: Roland can't wait for Christmas Day, and when the morning finally arrives he races downstairs to see what is waiting for him. 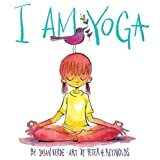 9780763661038 | Candlewick Pr, September 24, 2013, cover price $14.00 | About this edition: In Peter H.
9781419716645 | Harry N Abrams Inc, September 8, 2015, cover price $14.95 | About this edition: An eagle soaring among the clouds, a star twinkling in the night sky, a camel in the desert, or a boat sailing across the sea . Product Description: FOR USE IN SCHOOLS AND LIBRARIES ONLY. 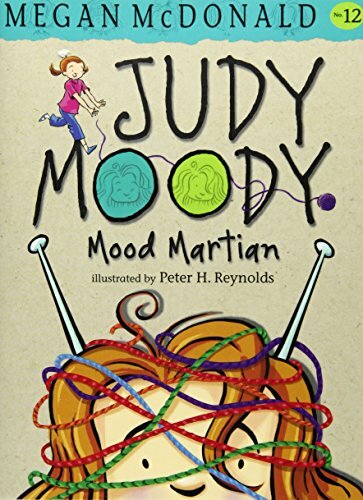 When it is ""Backward Day,"" Judy must turn her usual sour mood upside down and be happy and nice for a change. 9780606368766 | Reprint edition (Turtleback Books, August 4, 2015), cover price $16.00 | About this edition: FOR USE IN SCHOOLS AND LIBRARIES ONLY. 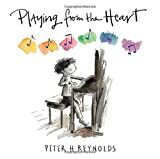 9780763680152 | Reprint edition (Candlewick Pr, August 4, 2015), cover price $5.99 | About this edition: "Peppy writing . 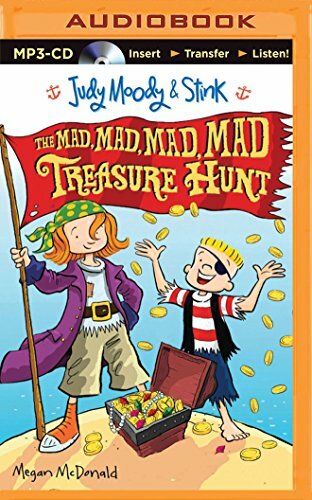 9780763666989 | Candlewick Pr, August 5, 2014, cover price $15.99 | About this edition: Itâs Backwards Day, so Judy Moody double-dares herself to become Queen of the Good Mood for one whole week. 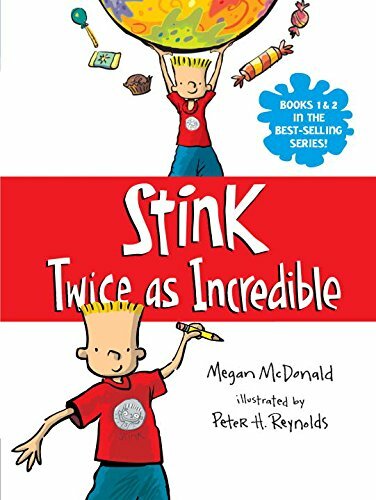 9781941999349 | Italian edition edition (Alfaguara Infantil, July 28, 2015), cover price $8.95 | About this edition: Stink needs a sport, fast! Product Description: FOR USE IN SCHOOLS AND LIBRARIES ONLY. After second-grader Stink gets an unsatisfactory grade in physical education, his parents tell him he must play a sport and so he masters thumb wrestling, as seen on a sports channel. 9780606376822, titled "Stink campeonato mundial de luchas de pulgares / Stink and the Ultimate Thumb-Wrestling Smackdown: Campeonato Mundial De Lucha De Pulgares/ the Ultimate Thumb-wrestling Smackdown" | Reprint edition (Turtleback Books, July 28, 2015), cover price $19.60 | About this edition: FOR USE IN SCHOOLS AND LIBRARIES ONLY. Product Description: FOR USE IN SCHOOLS AND LIBRARIES ONLY. 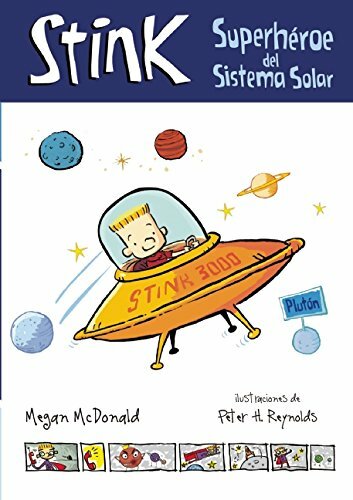 When Stink discovers that Pluto has been downgraded from a planet to a dwarf planet, he launches a campaign in his classroom to restore its status to that of a full-fledged member of the solar system. 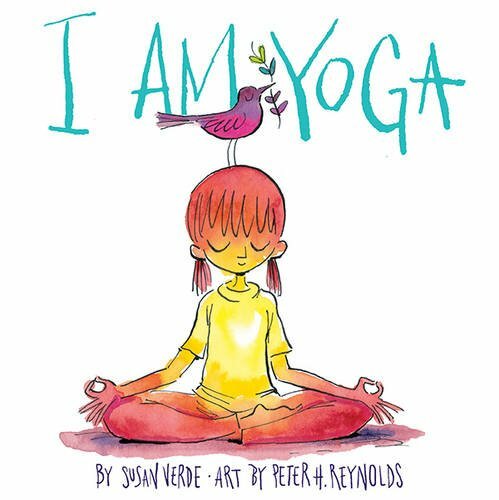 9780606376815 | Reprint edition (Turtleback Books, July 28, 2015), cover price $19.60 | About this edition: FOR USE IN SCHOOLS AND LIBRARIES ONLY. 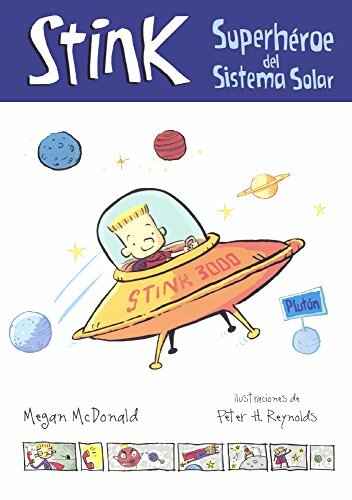 9781941999332, titled "SuperhÃ©roe del Sistema Solar / Stink, Solar System Superhero: SuperhÃ©roe Del Sistema Solar" | Alfaguara Infantil, July 28, 2015, cover price $8.95 | About this edition: Â¡Miren! 9781419711978 | Harry N Abrams Inc, January 6, 2015, cover price $14.95 | About this edition: You and Me is a loving tribute to how fate brought two best friends together. 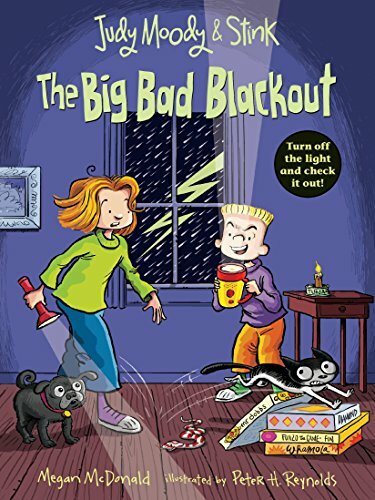 9780763676650, titled "The Big Bad Blackout: The Big Bad Blackout" | Candlewick Pr, March 10, 2015, cover price $6.99 | also contains Judy Moody and Stink: The Big Bad Blackout | About this edition: Hold on to your umbrella and stock up on marshmallows — Judy and Stink face wicked weather in their third full-color adventure. 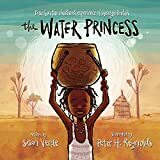 9780606351614 | Reprint edition (Turtleback Books, April 10, 2014), cover price $26.95 | About this edition: FOR USE IN SCHOOLS AND LIBRARIES ONLY. 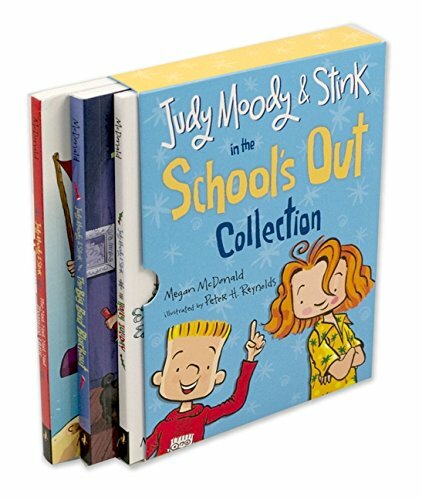 9780763676650, titled "The Big Bad Blackout: The Big Bad Blackout" | Candlewick Pr, March 10, 2015, cover price $6.99 | also contains Judy Moody & Stink: The Big Bad Blackout | About this edition: Hold on to your umbrella and stock up on marshmallows — Judy and Stink face wicked weather in their third full-color adventure. 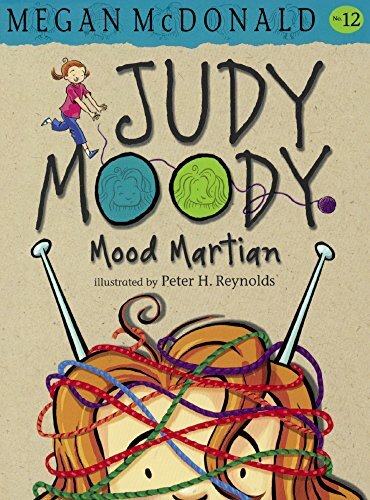 9780763665203 | Candlewick Pr, April 8, 2014, cover price $14.99 | About this edition: Hold on to your umbrella and stock up on marshmallows — Judy and Stink face wicked weather in their third full-color adventure.